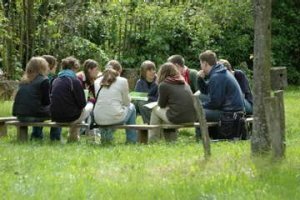 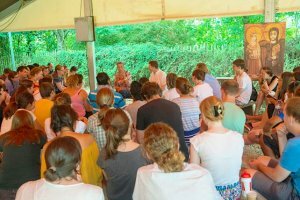 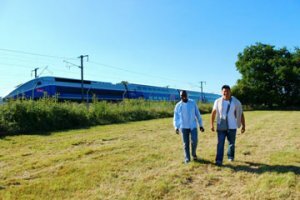 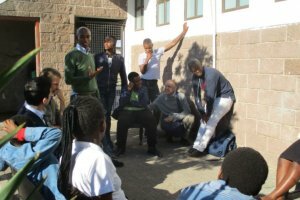 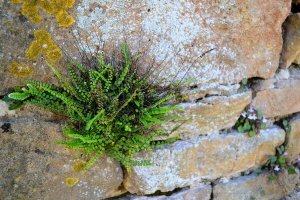 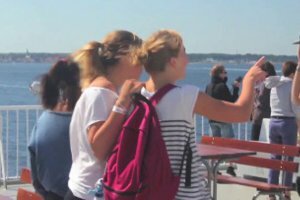 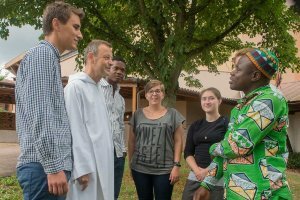 As part of the reflection week for young adults aged 18 to 35, 25-31 August 2019, there will be a special strand of the programme devoted to ecological and environmental themes. 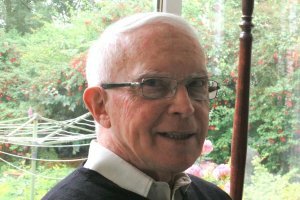 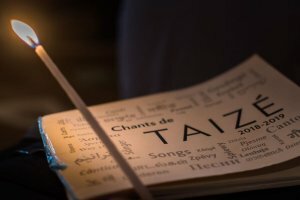 New CD recorded at Taizé in the Church of Reconciliation in 2017. 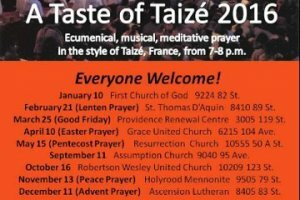 Click the image to download the poster in pdf format. 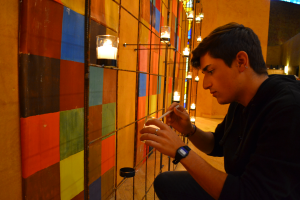 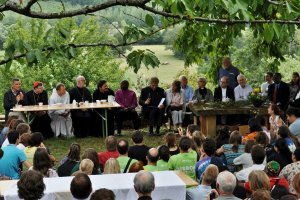 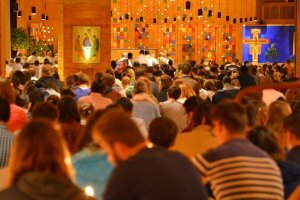 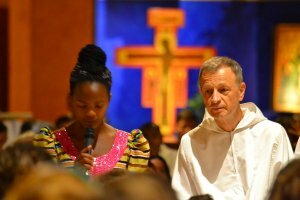 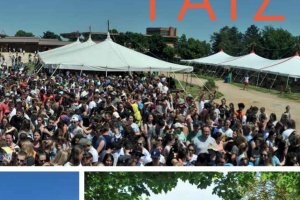 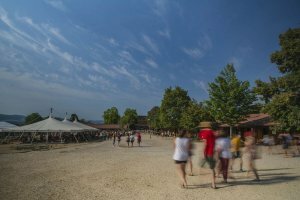 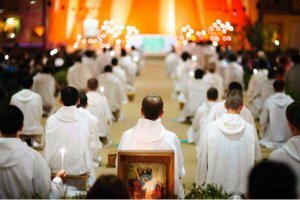 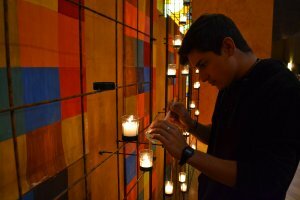 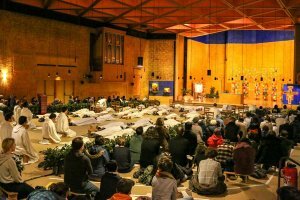 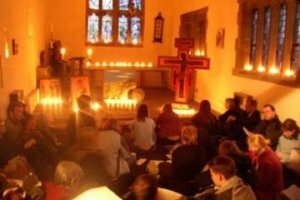 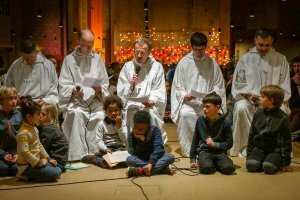 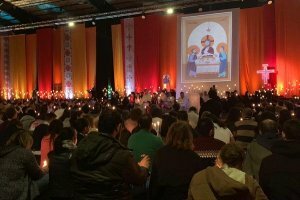 Enter your email and press "Go" to receive occasional news from Taizé in English. 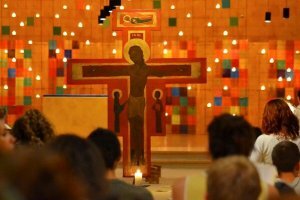 For details and for other languages click here.